It’s another newbie on the cake scene, well sort of. 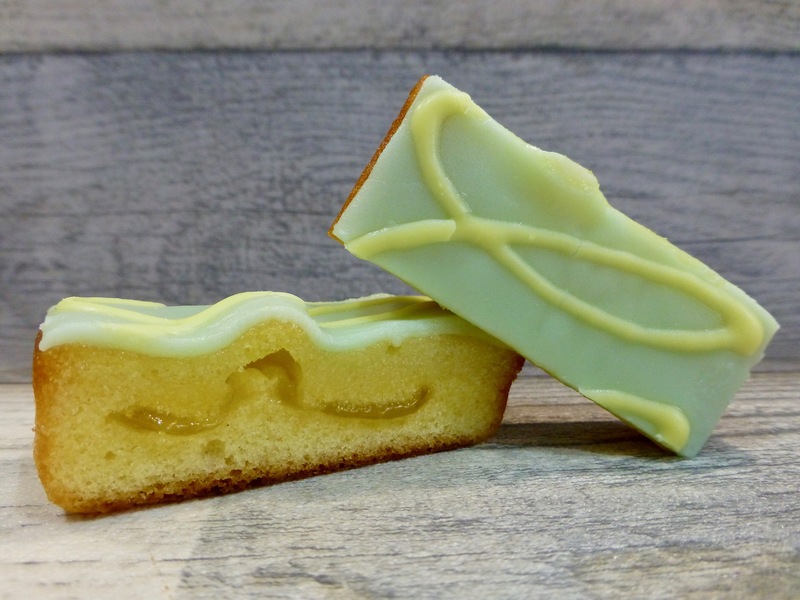 These Mr Kipling Lemonade and Elderflower Cake Slices are inspired by the Royal Wedding Cake picked by The Duke and Duchess of Sussex. To be fair that isn’t the reason why these landed in the basket, they just sounded utterly delicious. These slices have been available in Tesco for a little while and are filtering through to other supermarkets. Coming in at £1.50 a pack, each box is filled with 6 slices. Lemon and elderflower are a proven hit combination so hopes are high. They were a tad sticky and try not to squeeze too tight! The lemon sponge was as light as a feather and coupled with a dollop of lemon curd running through the middle it was exceptionally zesty. The curd also doubles up in ensuring this isn’t a dry sponge, as many can be. The iced topping is a nice addition and well known with the Mr Kipling cake slices. Surprisingly the elderflower flavour was present and pair this with the lemon makes for a match made in heaven. Sweet and floral plus a little tartness, winner. Once again this is another top notch cake slice. 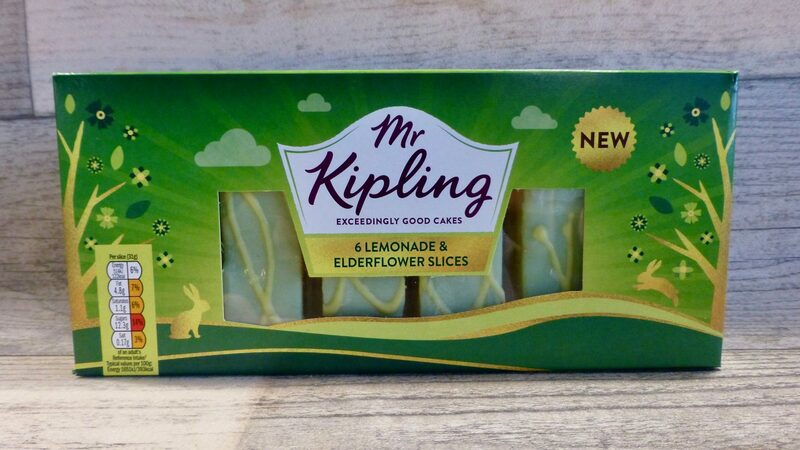 A good all rounder, these Mr Kipling Lemonade and Elderflower slices are certainly up there with their limited edition Peaches & Cream ones.